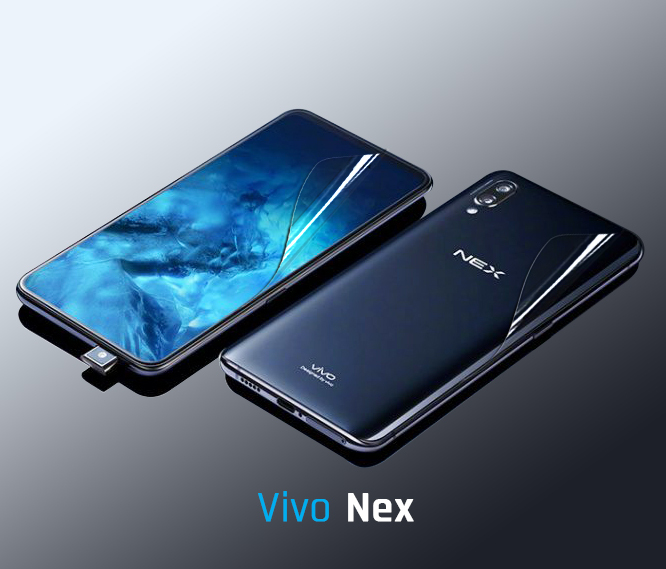 Vivo Nex with a glimpse of future phones has almost no bezels and that also increases the chance of getting scratches and fingerprints. 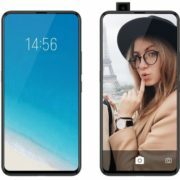 Recently, GadgetShieldz, a mobile accessories manufacturer, has launched Vivo Nex full-body protector. The protector has a thin 0.2mm film which doesn’t add any extra weight on your phones. 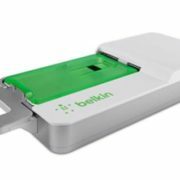 According to the company, virtually nobody can identify the protector on the phone once it applied. The protector is designed in such a way that it not hinder the camera pop-up and retract movements. 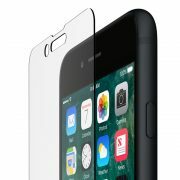 The company also claimed that their full body protector film clings the phone surface impeccably, so that the sound waves do not get any kind of barrier. 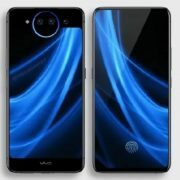 “It was quite challenging for us to manufacture protectors for Vivo Nex, given the game-changing design and technology used in the device. Our in-house designers have the put-in enormous effort to bring out precision cut protectors for the Nex,” said the company in a statement. GadgetShieldz also offers mobile skins and has recently launched camouflage mobile skins for different devices.